​Wheelchair and scooter mobility in commercial buildings offices can be a challenge. Not every building has the space to build a ramp at a 4% grade or less; as stipulated by the American’s with Disabilities Act. 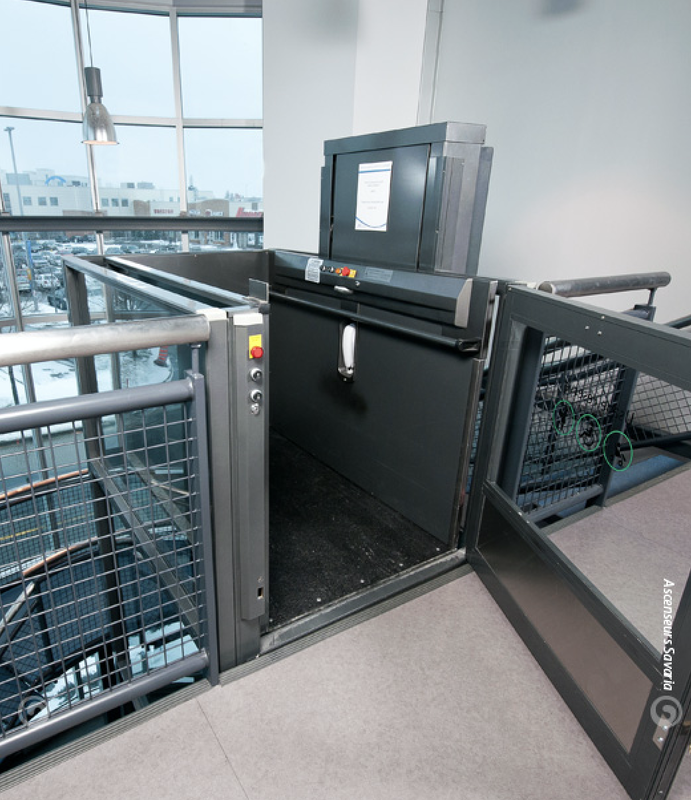 Creating wheelchair access is crucial in providing a workplace or business that is welcoming to all visitors and employees. 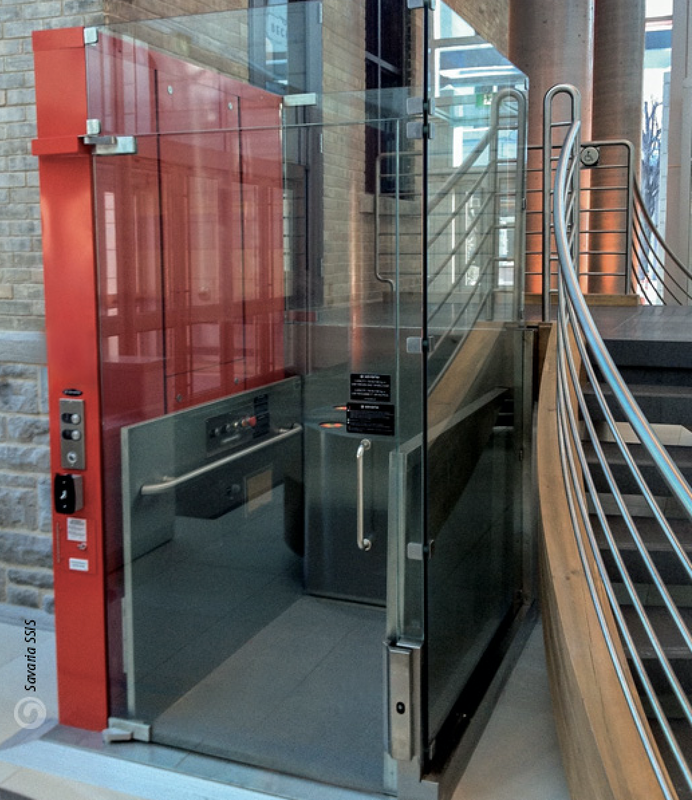 Let Sturm Elevator show you how a commercial wheelchair lift can be the perfect solution to wheelchair and scooter mobility concerns, allowing the best accessibility to those who work in and visit your building. 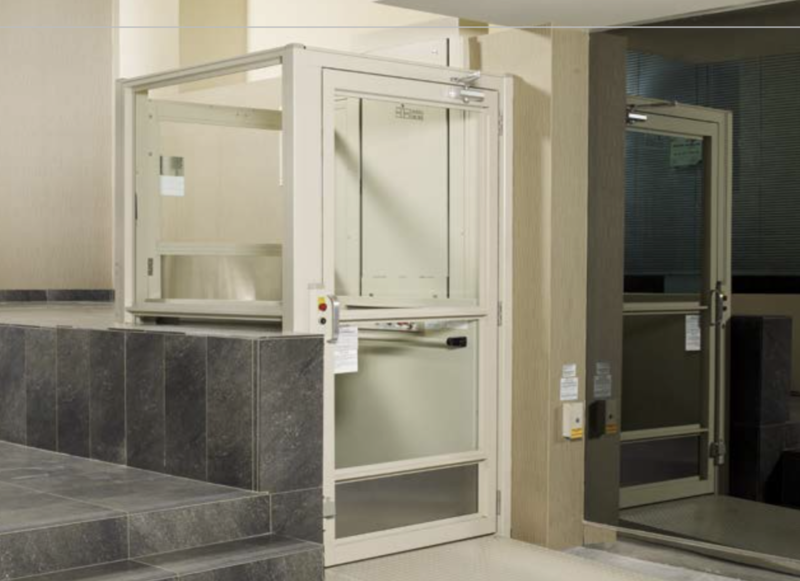 The commercial wheelchair lift product line Sturm Elevator recommends comes from the team at Savaria. 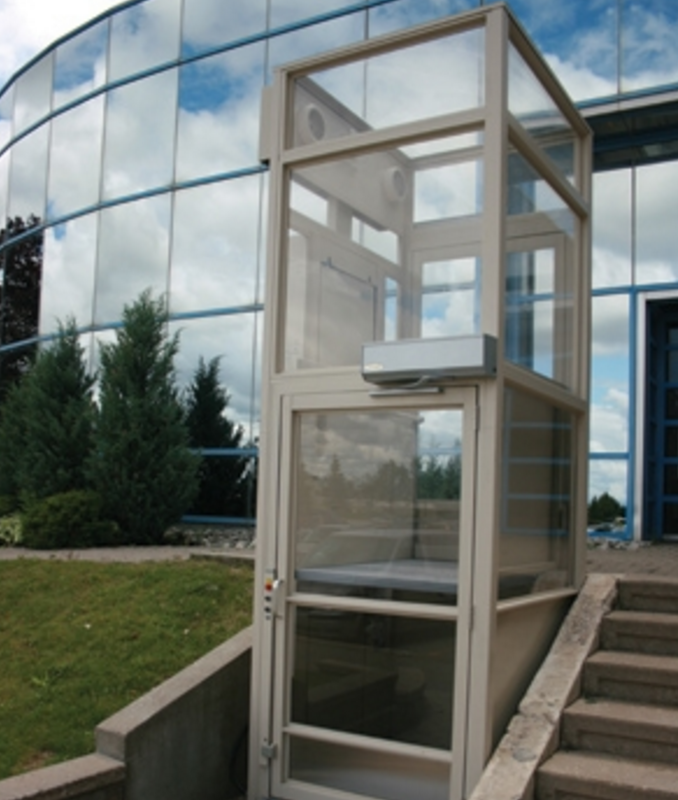 We generally work with the V-1504 Vertical Platform Lift. We particularly favor this brand and model because it is one of the safest on the market; both for the passenger and the wheelchair. This chairlift can lift a wheelchair and its passenger up one level or multiple levels in comfort. This model works well for commercial installations as it is very versatile. 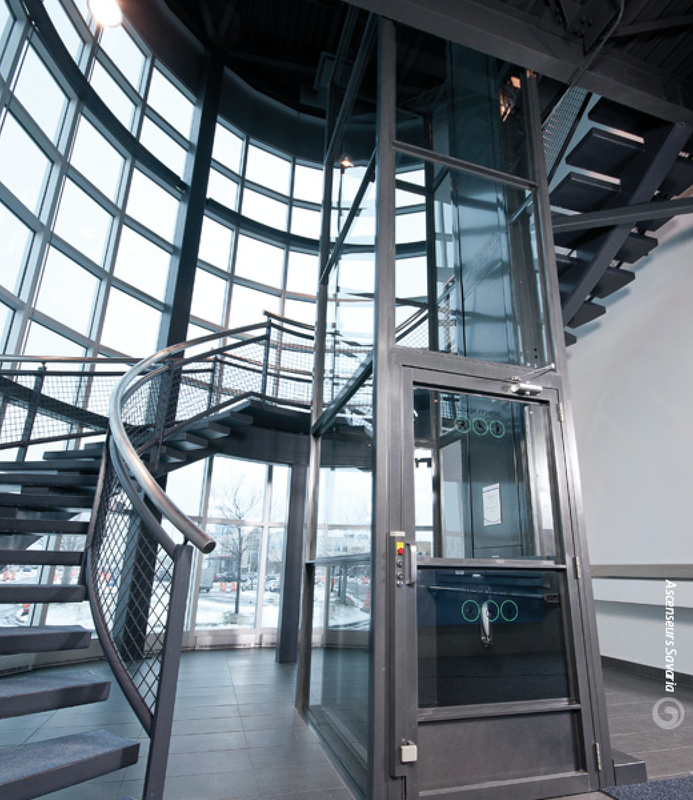 Whether you are looking to install a stylish chairlift for a multi-story art gallery or for an office that that lacks an elevator, the V-1504 can be customized to blend seamlessly with the space that it inhabits. This chairlift operates on a state-of-the-art hydraulic lift system that moves effortlessly up and down between level. The machine is an all in one unit and requires no additional machine room as many elevators require. On some buildings or spaces an outdoor unit is necessary or helpful and the V-1504 is an excellent choice for outdoor to indoor access, or access between levels on exterior structures. When you consider the uses for a chairlift you may tend to think only of the obvious uses for a wheelchair, but there are many other types of users who benefit. Offices that have an entry on the street level and then a number of stairs up to the main level don’t allow a person who needs a scooter or a walking assistant to enter the office easily or with comfort. The V-1504 offers a large area on its platform to accommodate all manner of mobility assistance equipment. ​As with many of the products we carry and install, the V-1504 is highly customizable with numerous options. This allows the chairlift to look and feel like it has always belonged in the space it's installed. The images on our site are just a few of the many ways in which we can a customize the V-1504 chairlift for your space. From sleek and modern to rich and warm, the look and style of the V-1504 can be tailored to any taste and functionality. 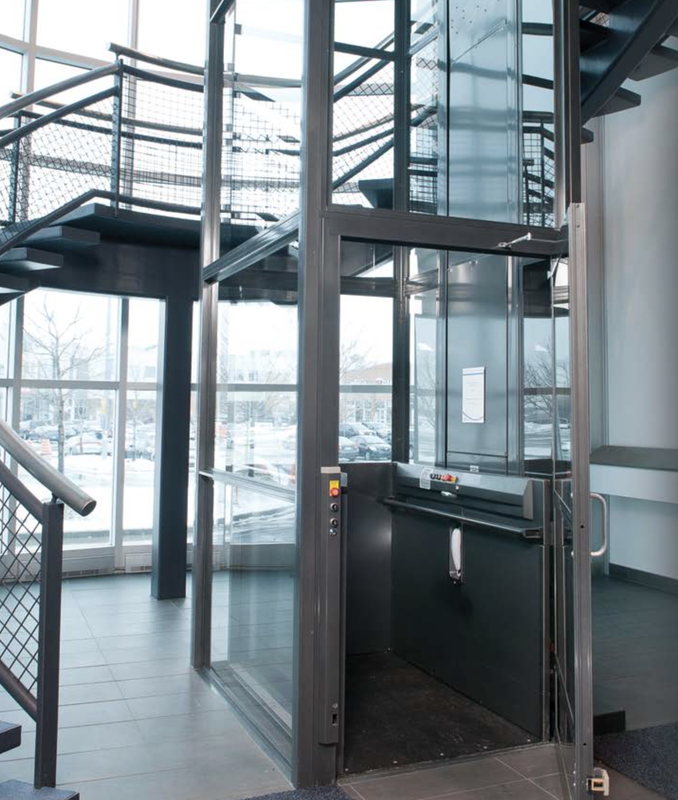 Sturm Elevator can help you determine if a chairlift from Savaria is the best fit for your business or commercial building. Call us today at 503-284-2003. The hydraulic drive that operates the V-1504 easy and quiet from starting to stopping. As there is no machine room needed; the V-1504 installation is far less invasive to your building than a traditional elevator. Sturm Elevator most frequently installs the V-1504 Vertical Chairlift from Savaria, although they do make other chairlifts with unique features and benefits. We are here to assist you in deciding which model is the best for your guests and staff, your building and your budget. 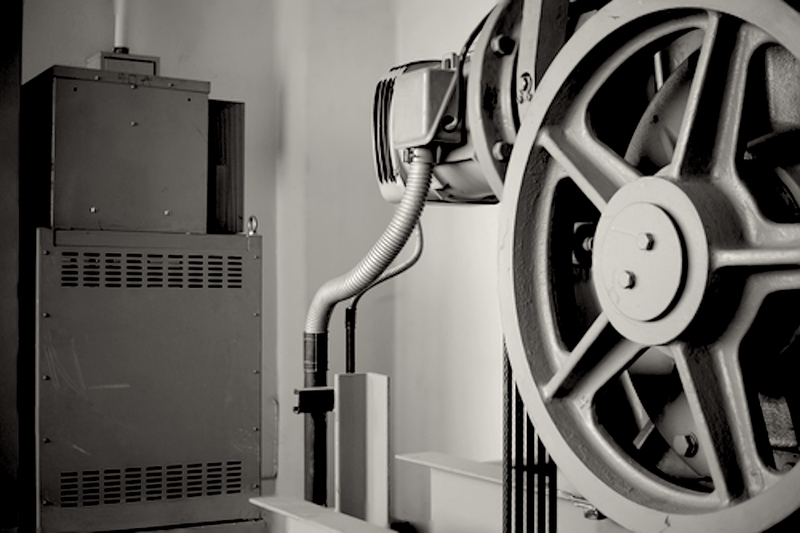 Contact Sturm Elevator today, dial 503-284-2003 to discuss lift options for your business. If your business or commercial building is looking for a low-profile and affordable option for simple mobility challenges, then a stairlift installed by Sturm Elevator, made by Savaria is one of the best products we have to offer. An elevator can be quite a commitment between the cost, the time to install and the space required for the entire system. We work with Savaria, a leading designer and manufacturer of stairlifts, to bring you the best. Easy to operate and energy efficient, a stairlift takes up very little room and needs very little maintenance. A stairlift can provide the help to those who don’t need a wheelchair, but don’t have the strength or dexterity that they used to, to be able to easily move about your business or building. Older buildings may physically not have the space or ability to house an elevator, making a stairlift an excellent mobility solution. Call Sturm Elevator to find out which commercial stairlifts options are right for your business. You can reach us at 503-284-2003. The K2 Stairlift from Savaria is one of the most trusted stairlift units being manufactured and installed in the US. 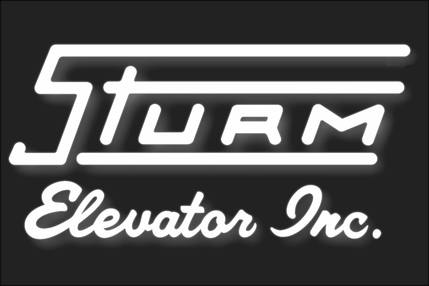 Sturm Elevator is proud to bring this high quality option to our commercial customers. Energy efficient and smooth operating, the K2 Stairlift from Savaria will make stair access for your mobility challenged guests a breeze. With its constant charge system, the battery will continue to operate in during a power loss. The K2 also offers the slimmest profile of stairlifts available today. The Savaria Stairfriend Stairlift is ideal for any staircase that isn't a straight shot between levels. The Stairfriend can be configured for curved staircases, staircases with multiple landings and multiple levels, and the Stairfriend can even be installed on spiral staircases. We take exact measurements and Savaria will design and manufacture a perfectly sized and fitted Stairfriend Stairlift for your staircase. The Stairfriend can be configured for right or left side installation. With its larger and more padded seat the Savaria SL-1000 is ideal for commercial use in higher traffic areas. 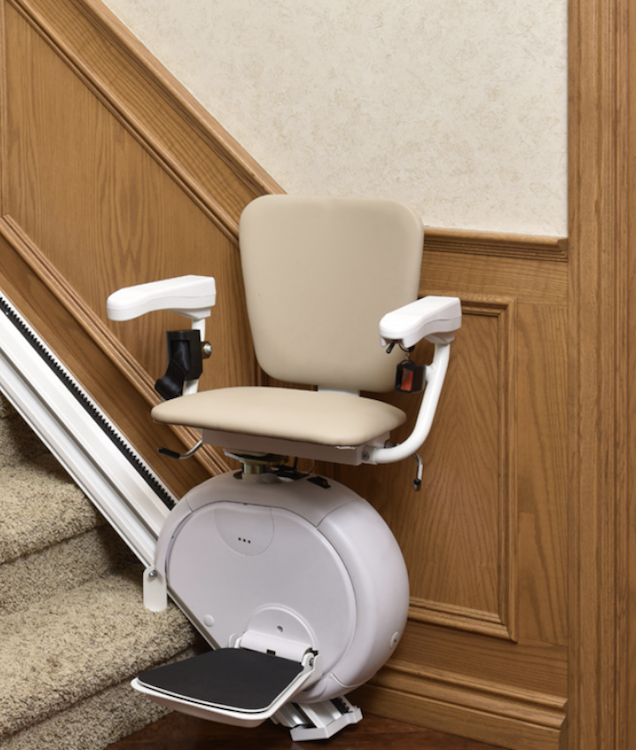 The SL-1000 incorporates all the benefits of the K2 Stairlift, including the constant charge battery system, retractable seat belts, rack and pinion drive for smooth operation, swivel and lock chairs to allow your guests to board and deboard easily, overspeed controls and a sensor system to detect any obstructions during operation. For each model's brochure from Savaria, click here for our Residential Stairlifts page. There you can read, download and even print the brochure. 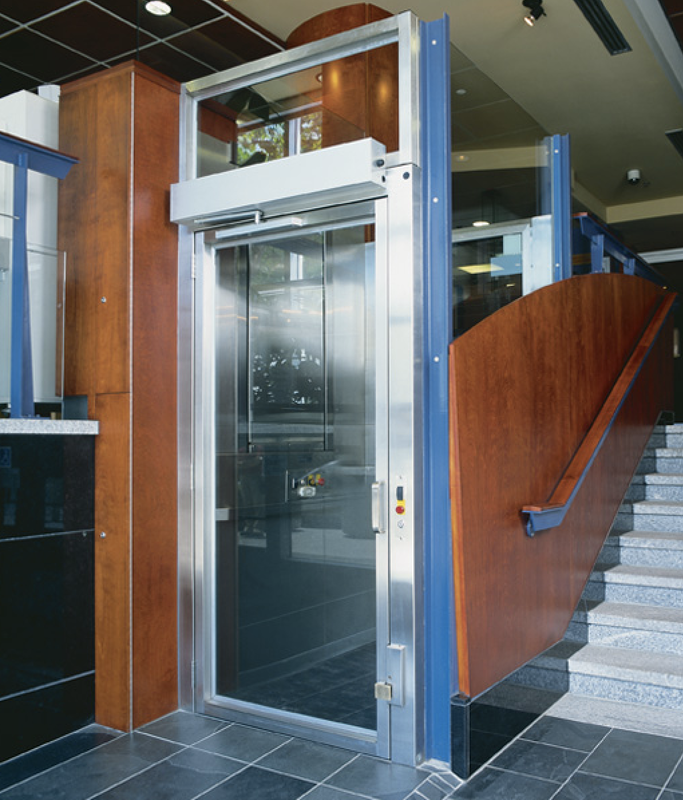 At Sturm Elevator we have so many different options available to create the perfect fit for your commercial property. 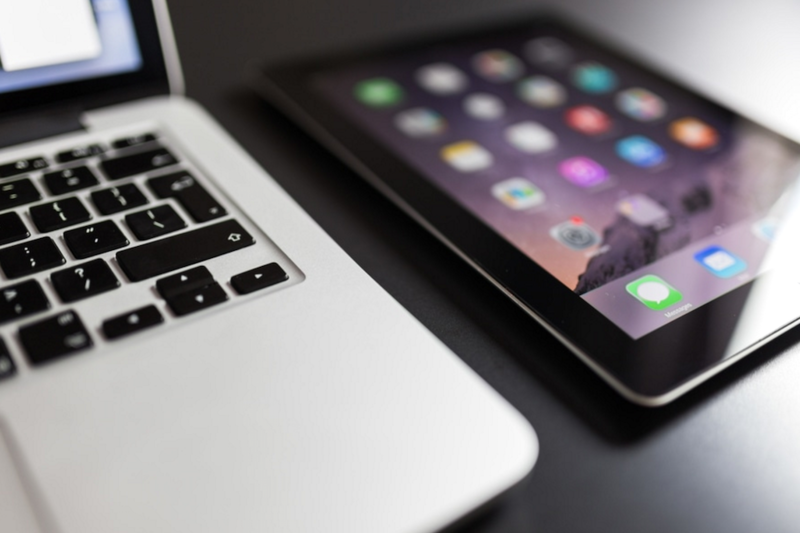 Please call us at 503-284-2003 or email us today and let us know more about your project and how we may best serve your needs. 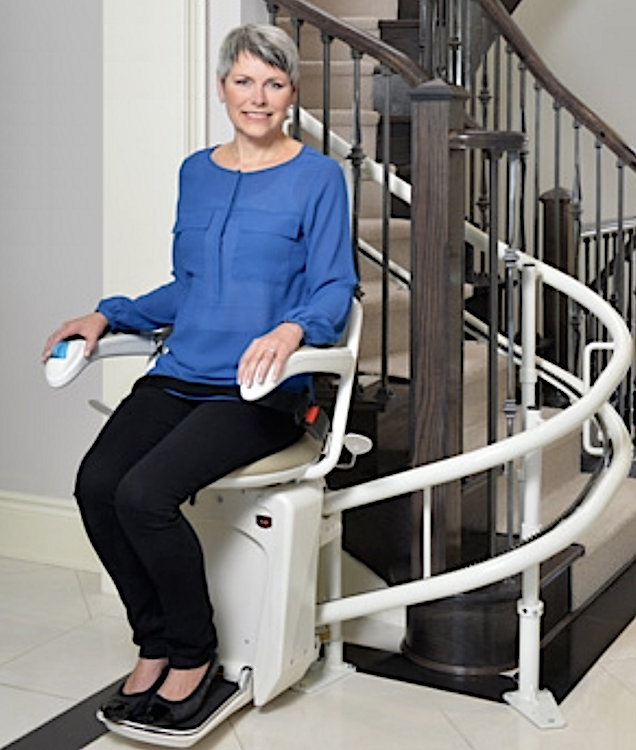 ​State of the art design allows the operation of Savaria stairlifts to be smooth, quiet and energy efficient. 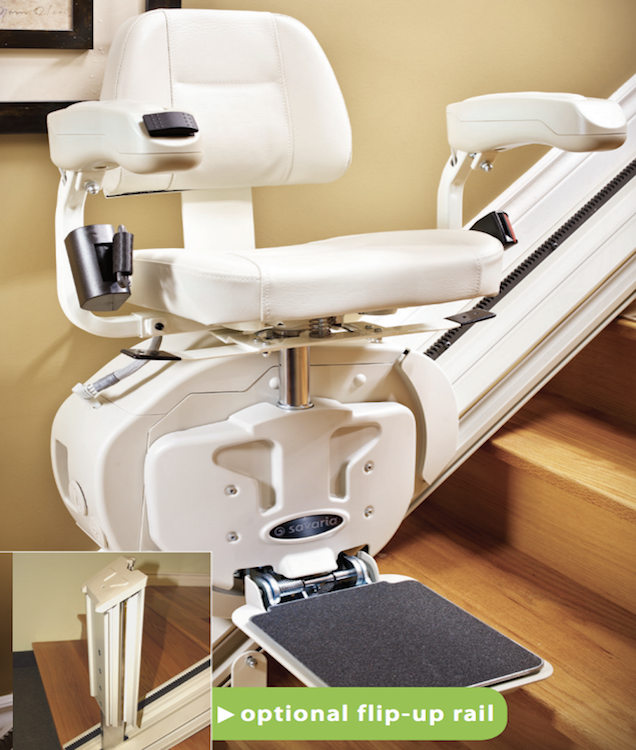 Savaria Stairlifts all come standard with the seat and backrest padded for the utmost in comfort. The lightest of touches can manipulate the stairlifts even in cases where dexterity and range of motion have been lost. The retractable safety belt is a feature that comes standard on all model to ensure extra safety during transport and to help protect from liability. Twisting may be a challenge for many users, with this in mind all Savaria Stairlift seats swivel and lock for easy boarding and deboarding. 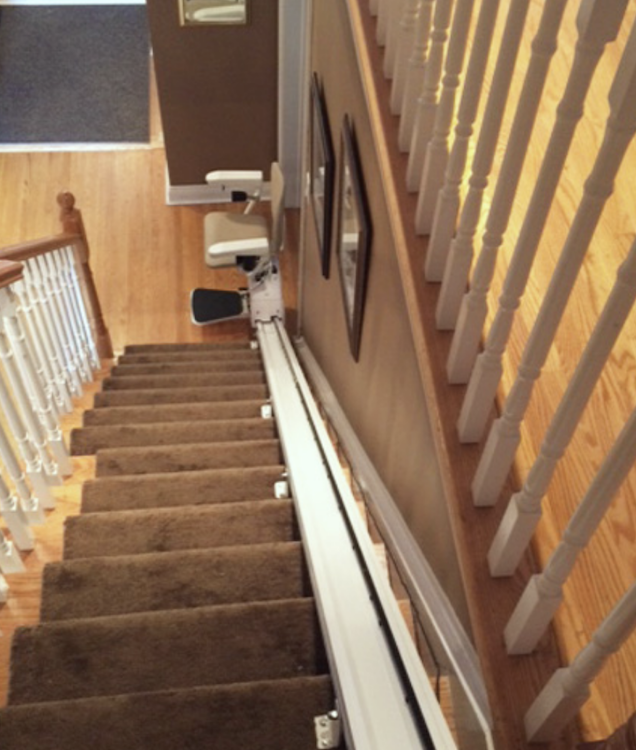 The stairlift is always attached directly to the stairs, so the installation process won’t damage the walls. All models come with a lockable on/off feature. 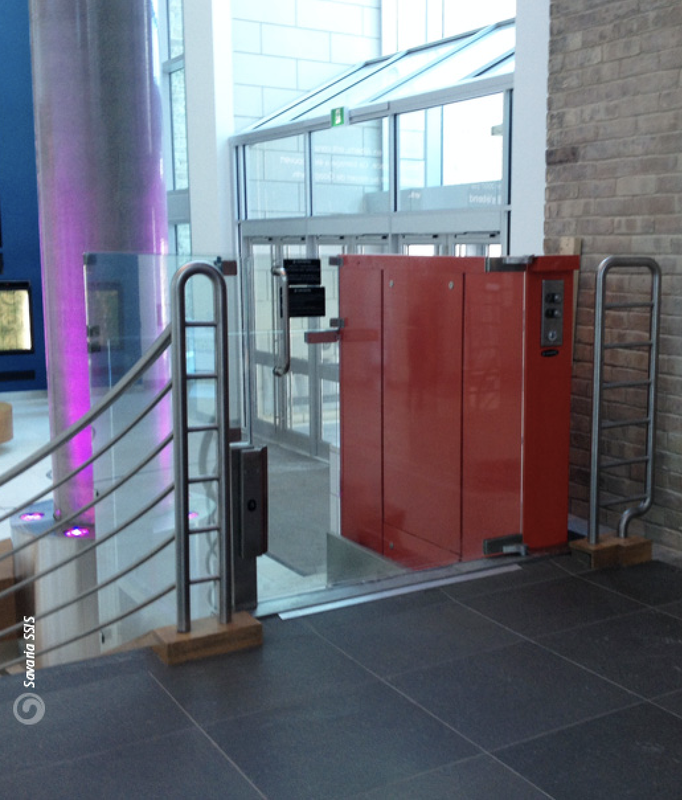 Sensor system prevents an obstruction interrupting or harming the passenger or the stairlift. Two remote controls come with each unit so that multiple users may use the stairlift, and additional ones may be purchased. 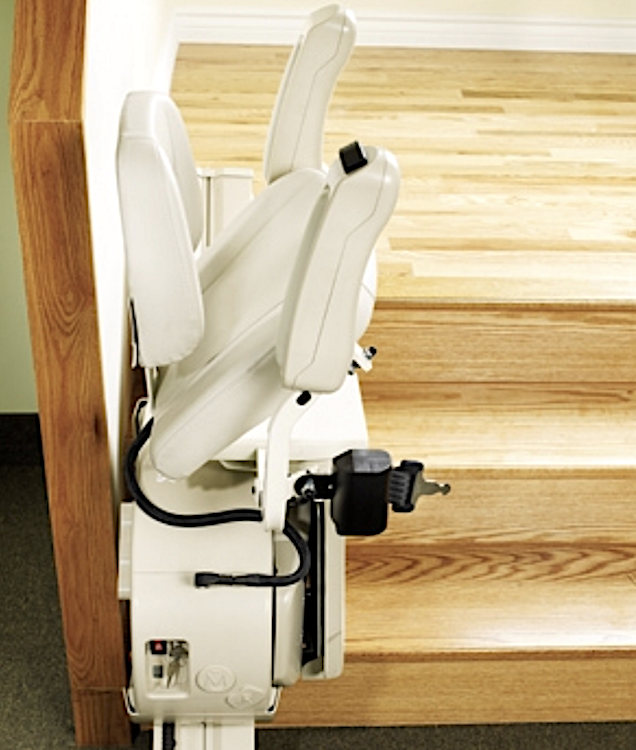 To find out more about Savaria Stairlift options call Sturm Elevator today at 503-284-2003.